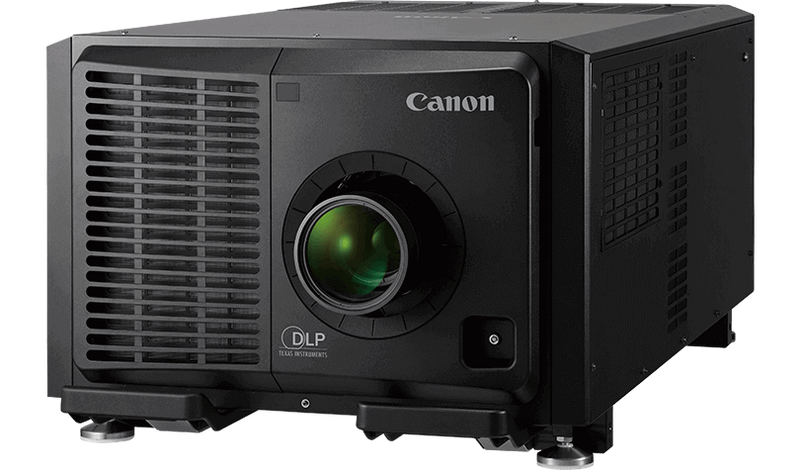 A high brightness 35,000 lumen 4K DLP laser projector with a choice of seven optional interchangeable lenses for large venue projection. 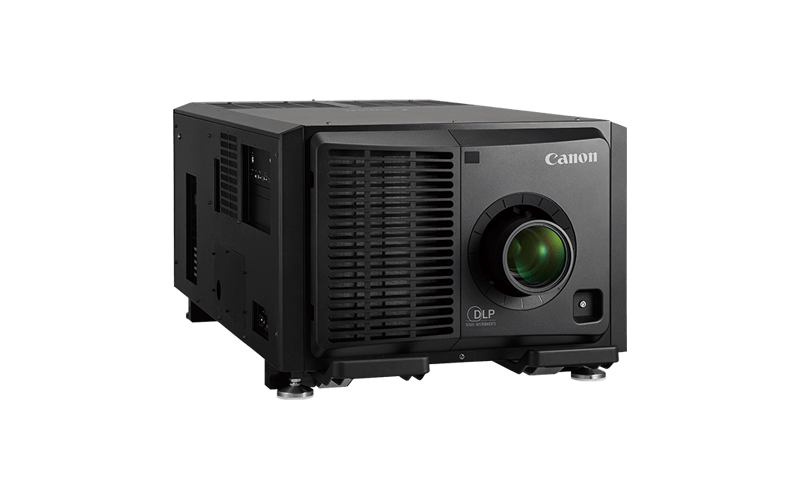 With 3-chip DLP technology and 2 colour lasers plus a phosphor wheel for 35,000 lumen brightness and excellent colour reproduction the LX-4K3500Z displays native 4K (4096 x 2160) making it suitable for a wide range of large scale installation applications. 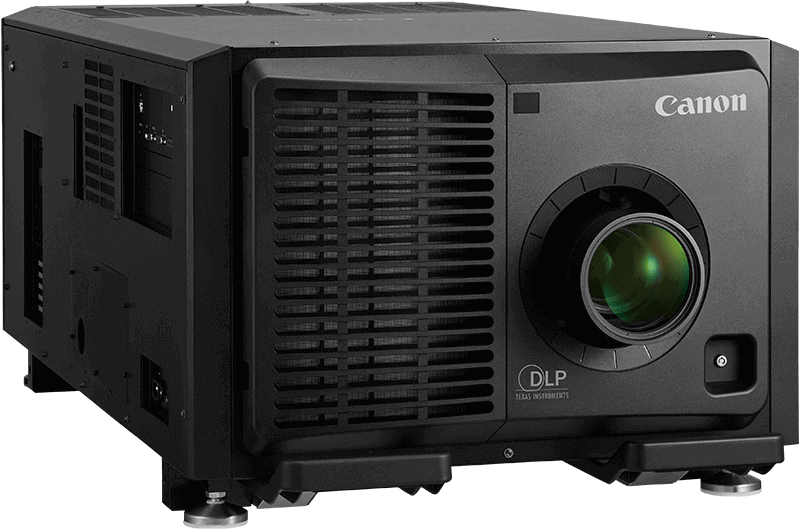 Using two blue laser diodes, a single red laser diode and a phosphor wheel, the LX-4K3500Z boasts 40,000 centre lumens with a wide colour gamut covering the DCI-P3 colour space. 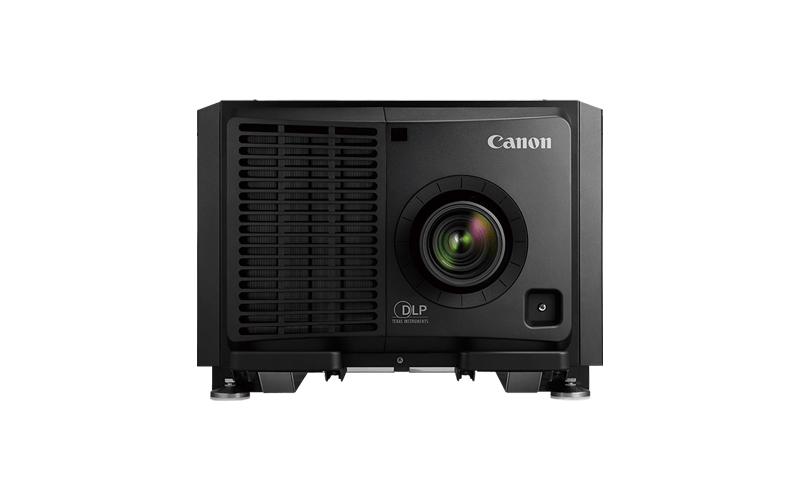 The LX-4K3500Z uses three 1.38” DLP chips for bright, detailed images with no colour breakup, and 10-bit colour processing covers the DCI-P3 colour space. 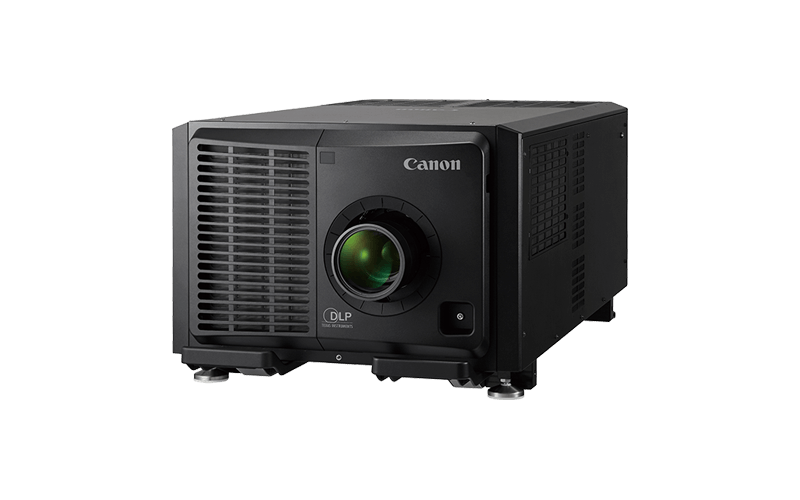 A choice of 7 interchangeable motorised lenses offer installation options for 100-1000in screens projected up to 176m distance. 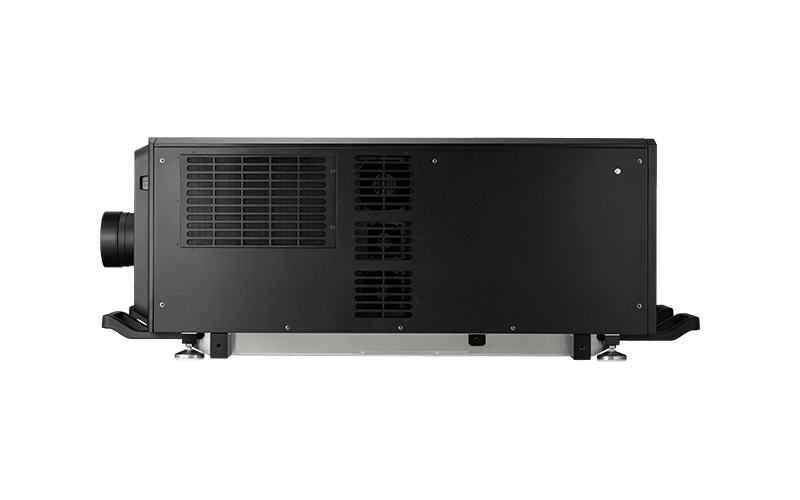 The LX-4K3500Z can operate up to 20,000 hours in normal mode and boasts special internal cooling as well as dust sealing to guard against external contaminants. 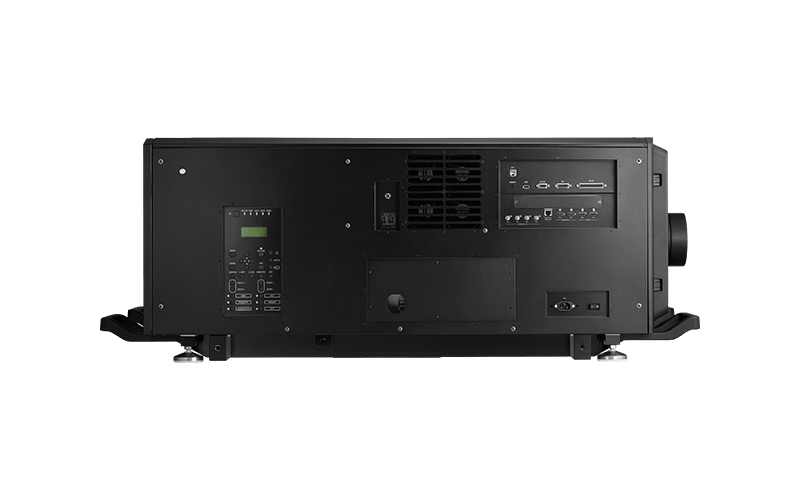 HDMI, DP, 3G/HD/SD-SDI, HDBaseT and 3D terminal allow for a wide range of connectivity options while corner keystone corrects geometry when not perfectly aligned.